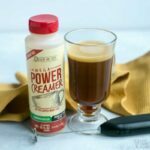 Learn how to make a power creamer ketogenic coffee the easy way. 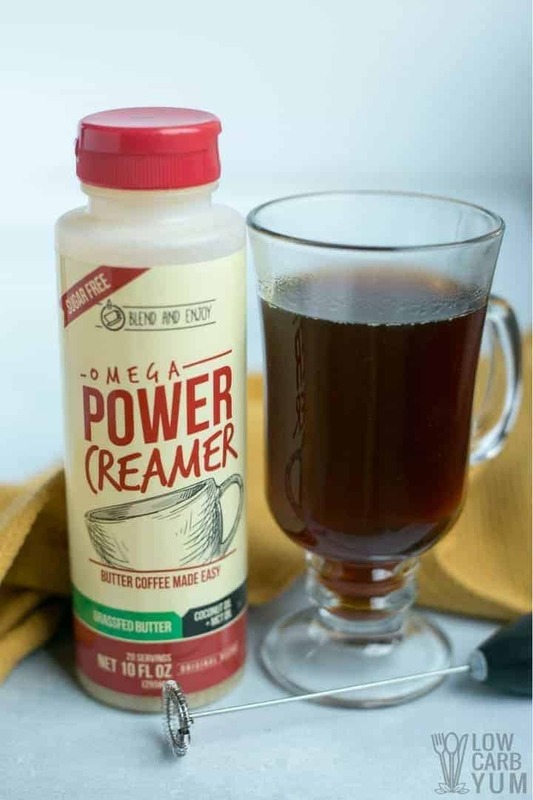 With Power Omega Creamer, you simply blend in the pre-made mix of ghee, MCT oil, and coconut oil. Do you love starting your morning with butter coffee? Or, maybe you prefer your daily cup of joe with MCT or coconut oil. 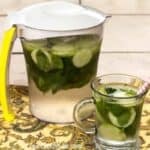 No matter what you use, this high fat beverage is a tasty way to fuel up in the morning. 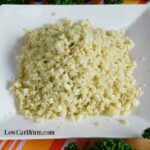 Some like to make their ketogenic coffee with a blend of fats. 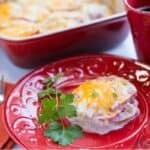 However, it can be a pain to measure out each separate ingredient. But, now there’s an easier option to get that great taste without the hassle. 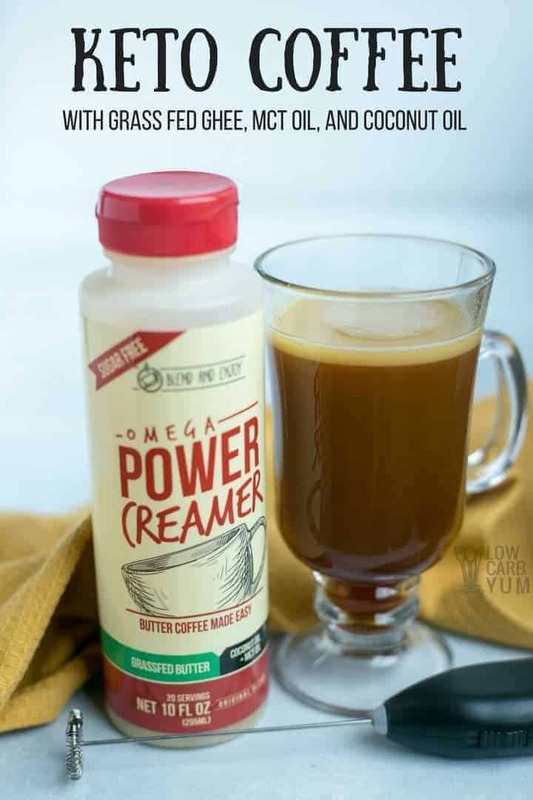 Omega Power Creamer is an all-in-1 blend of organic grass fed ghee, MCT oil, and organic extra virgin coconut oil. 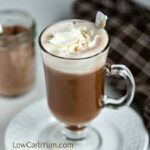 It makes it super simple to make a creamy low carb latte. The great thing about this creamer, other than it being zero carb and delicious, is that it’s shelf stable and needs no refrigeration. So, you can carry it with you on the road. 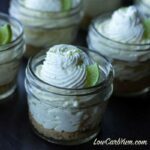 You don’t even need a spoon to measure. Just pour it directly from the bottle into your coffee and blend in. 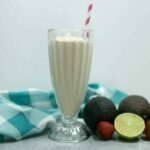 Want the perfect no hassle power creamer ketogenic coffee latte? Simply add about one tablespoon to black coffee and then blend it in with a hand held milk frother. It’s that easy! I was super psyched to find this product because I love butter coffee, but hate keeping butter in the fridge at work. With Omega Power Creamer, there’s no need to refrigerate so I keep it in my desk. 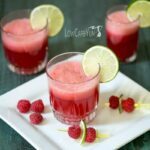 The product is all natural, gluten-free, and paleo friendly. And, it’s made with high quality organic ingredients to give your coffee that added fat boost. 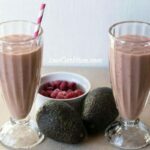 Ketogenic coffee made with butter, MCT oil, and or coconut oil has become super popular. I love it so much that I doubt I’ll ever put heavy cream in my coffee again. 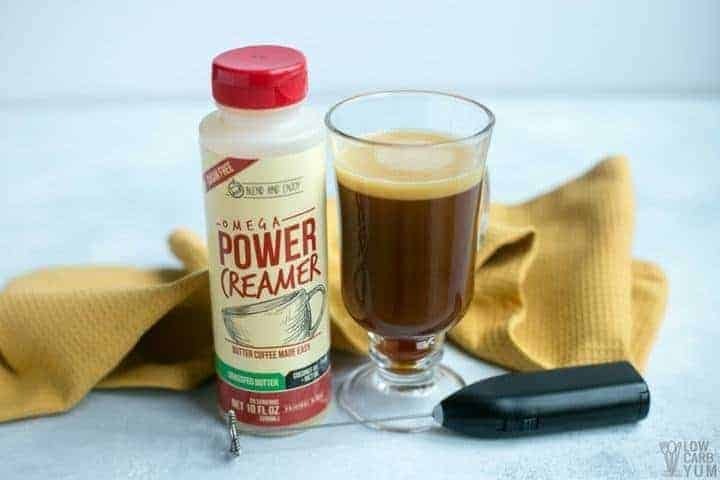 If you’re a regular coffee drinker like me, you’ll want to put the Omega Power Creamer on your Amazon Subscribe and Save shipment. That way, you won’t have to worry about running out. You’ll find the method for making a super easy buttery high fat coffee latte below. 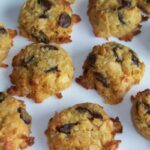 But, if you’d rather make it the old fashioned way, you’ll find a tradional butter coffee recipe over on All Natural Ideas. 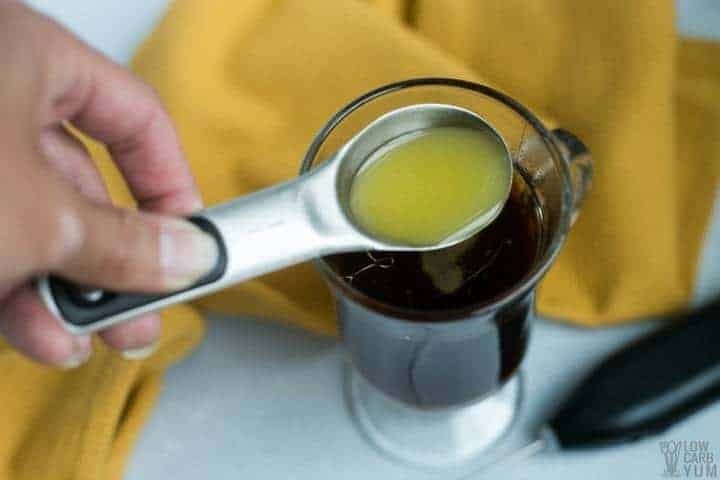 Make butter coffee the easy way. 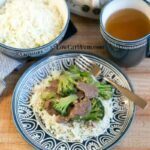 With the high fat Omega creamer, you simply blend in the pre-made mix of ghee, MCT oil, and coconut oil. Pour coffee into coffee mug.